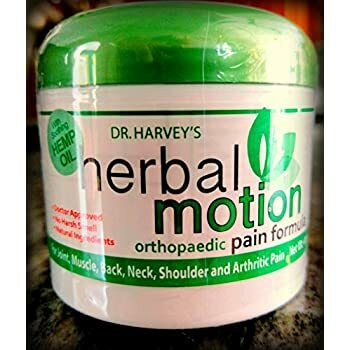 Developed by Reknowned Board Certified Orthopedic Surgeon and author of "Dr. Harvey's EZ Pain Relief Guide for Baby Boomers"
Dr. Harvey's HERBAL MOTION Pain Relief Cream is the only pain relieving cream invented and developed by a Board Certified Orthopedic Surgeon. Dr. Harvey Manes has been treating patients with various joint, muscle and body pain for over 30 years. 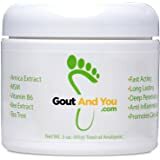 He has combined 8 of the most effective Herbal ingredients (arnica montana, boswellia, glucosamine, MSM, capsaicin, chondroitin, aloe, lemongrass) the best anti-inflammatory-HEMP OIL.. The combination of these ingredients has produced the Strongest and Best pain relief cream known to science. 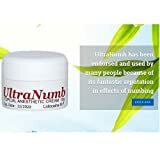 It is RECOMMENDED BY MORE DOCTORS than ALL OTHER PAIN RELIEF CREAMS COMBINED. 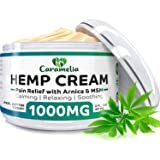 The HERBAL Pain Relief Cream has been clinically tested on thousands of patients and proven to reduce pains in the back, neck, joints, muscles, and pain from arthritis without any serious side effects. 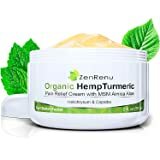 This unique cream has recently been featured in PREVENTION Magazine in May, 2010, and SHOP-NBC 6/11. 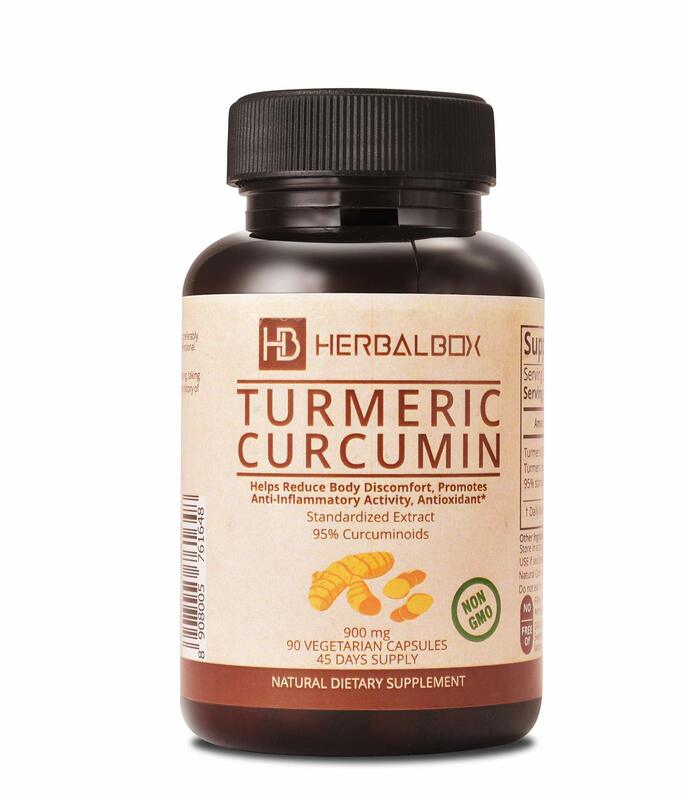 The cream is currently used by the trainers of the NY KNICKS and the NY JETS. It is not available in the stores but can be purchased on Amazon.com and on the website-DrHarveysCream.com. In addition, the cream is ODORLESS, unlike other creams (Ben Gay) that have an embarrassing smell. Also, there are no toxic additives-no parabens or phthalates. There is a money back guarantee if not delighted. 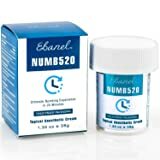 Limited time offer-FREE 2oz. 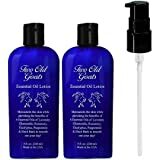 travel size bottle with purchase of 2 jars of cream. Better than Australian Dream and Blue Emu which contain toxic chemical preservatives that can cause cancer (parabens and phthalates). 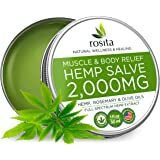 I used this product for joint pain before exercise. 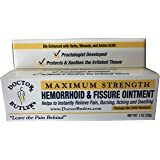 I had used the previous Dr. Harvey's product and found it amazing. However, when I used this product with a new formula, my skin began to burn. I was exercising outside and I had to find a bathroom and wash it off as best as I could before resuming my workout. Not sure that it was related to the my sweating, using it in the sun, or a combination of both. In any event, just beware it could happen. Have used this product before . It is now improved, smoother and softer. 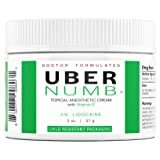 Really like it and recommend it for aches and pains. 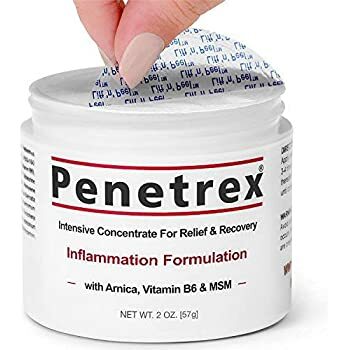 I used to use topical ibuprofen cream that included arnica gel, but this was unfortunately discontinued. I have been looking for a replacement ever since, and I have finally found it! 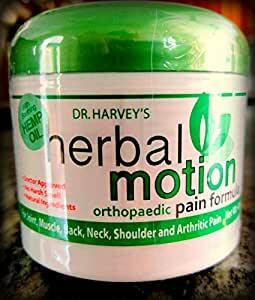 Dr. Harvey's cream is amazing for sports pain relief of sprains and injuries. 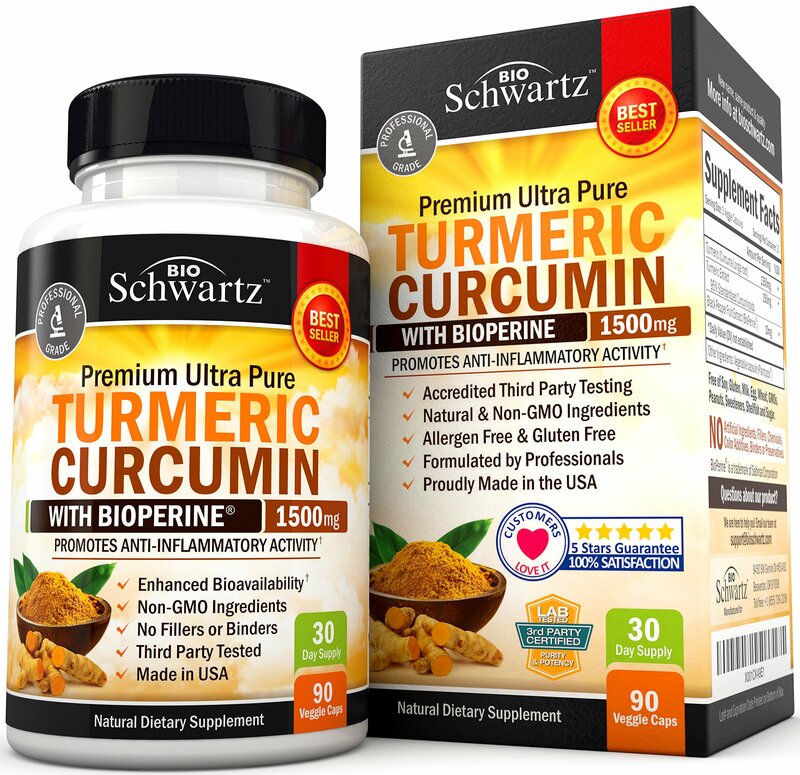 The immediate relief is far superior to what I get from any pills. If I had one wish, it would be to add lidocaine. But that is minor - thank you, Dr. Harvey! 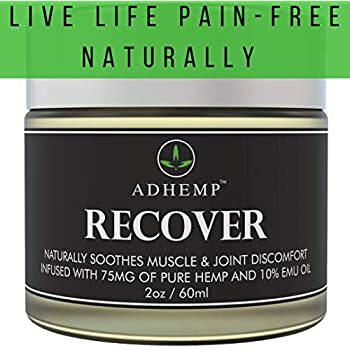 5.0 out of 5 starsRelief from Painful Joints in Minutes! 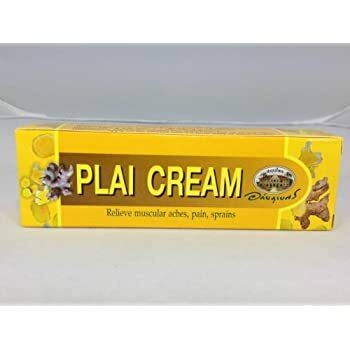 I first saw this cream mentioned in "Prevention" and immediately ordered it from Dr. Harvey's website. Now I find it offered by Amazon.com, and I'm delighted. If it were my cream, I'd rename it "Dr. Harvey's Magic Cream," that's how good it is. 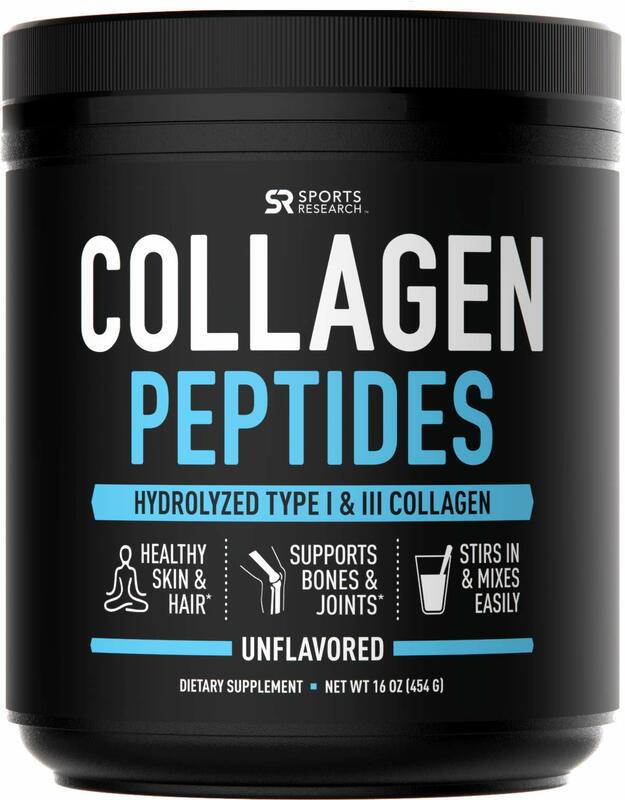 I've suffered from a painful shoulder for about a year, and this is the first product I didn't swallow that brought real, almost immediate, relief. Rub it in and it works like magic -- quickly! 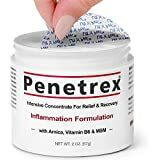 I've tried other pain relief creams. None compares to this! Five stars and then some! This product is great. 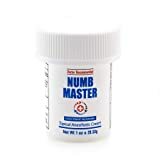 Its claims are true, and I found relief by using it. However, I would like Amazon to know that I ordered two of these jars (through Amazon on 1/1/09), two jars were charged to my Amazon Chase card, but I received only 1 jar in the mail. I emailed the Dr. Harvey Company around the middle of January (when they asked for a review), to tell them this, but they have never responded.